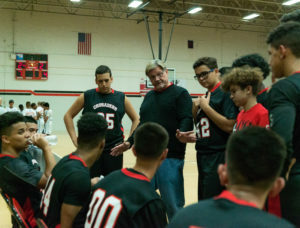 The boy’s basketball program at DCS is designed to promote and support a love for basketball, enhance and improve players’ skills, and foster a positive environment of sportsmanship and teamwork. The philosophy is quite simple: Develop a young athlete’s skills in order to bring praise to God. Our DCS Boys Varsity Basketball team consists of 9th-10th grade boys who work hard day in and day out. The team welcomes new athletes who demonstrate a desire to learn and a passion for the game. This upcoming season will be exciting and we cannot wait to see what they have in store for us at every game! Thank you for your consistent support. For more information, contact head coach Mr. Charles Stephenson.  We would like to thank everyone for their continued support of DCS basketball!